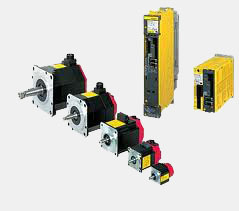 1 year in service warranty on your FANUC servo motor. 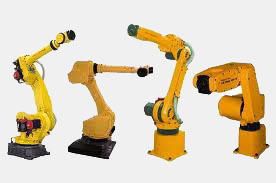 Before releasing the FANUC motor back to you, our team of experts will do a specific analysis to make sure that it meets the factory standards. 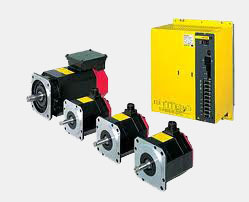 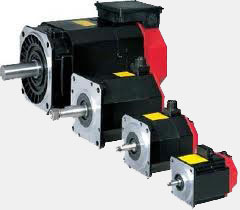 Trust only your FANUC Servo motor repair professionals to repair and service your Allen Bradley motor completely the first time.